Here it is! 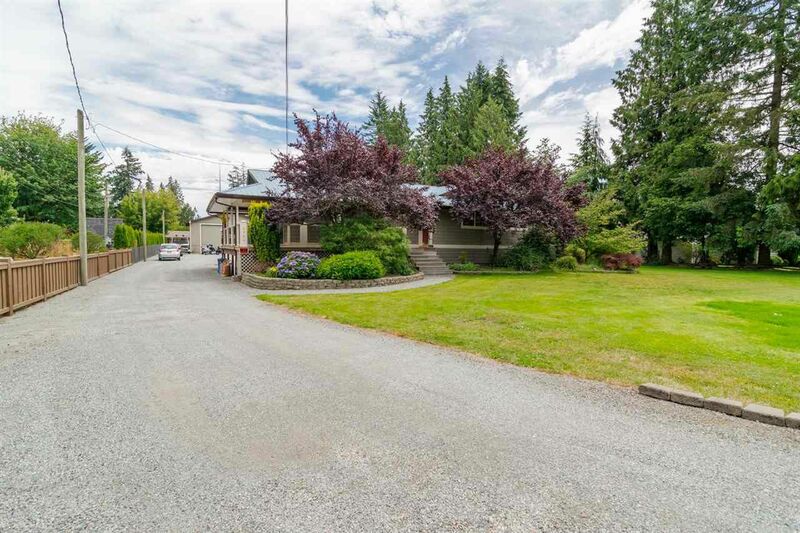 Fantastic .82 acre flat and fully useable lot in popular Salmon River area. Nicely updated house with updated windows, doors, open kitchen, trim/crown, light fixtures, re-finished HW floors, bathrooms, etc. Cozy wrap around covered patio and spacious deck area off main floor. House has metal roof and was re-sided with vinyl. beautiful property with lots of grass for kids, pets, entertaining, etc. Guys - you'll love the 40x36 detached shop with 12' doors, paint spray-booth, mezzanine and 2x20 CSM compressors. Lots of parking for toys! This is definitely worth a look. Call or email for more info and book your viewing. Public Open House June 25th 12pm-2pm.